Happy Valentine’s Day, friends! I hope you have a fabulous day, and spend it with the ones you love. 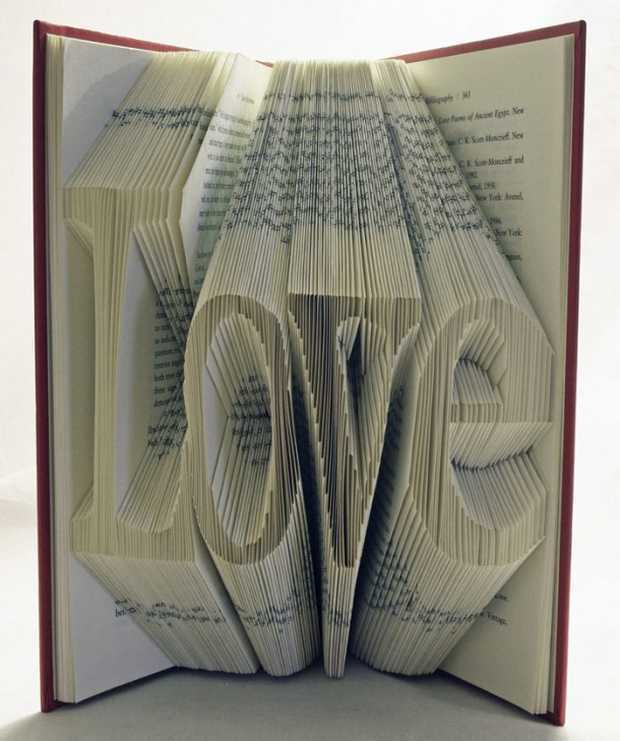 And, (per James Patterson), if you can’t be with the one you love, love the book you’re with! 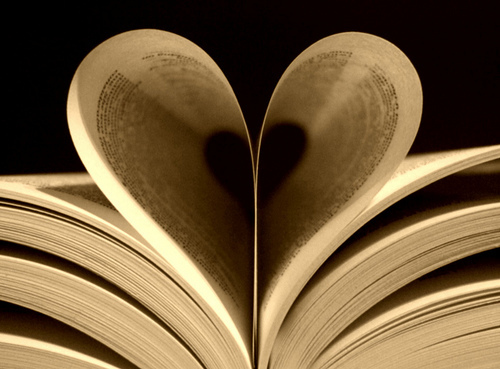 Here’s a neat Valentine article you might enjoy – “5 Reasons Books Make the Best Valentine” from Book Club Girl. I am more likely to be excited by a new book release than I am new movies. I would rather read the book than see the movie, and most of the time I like the book better. 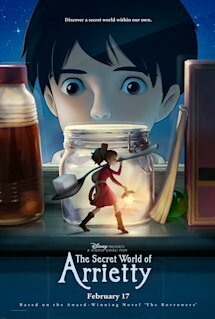 However, I am excited to see “The Borrowers” in movie form, called “The Secret World of Arrietty”. Did you read this book as a child? Click here to read the first 16 Chapters for free!